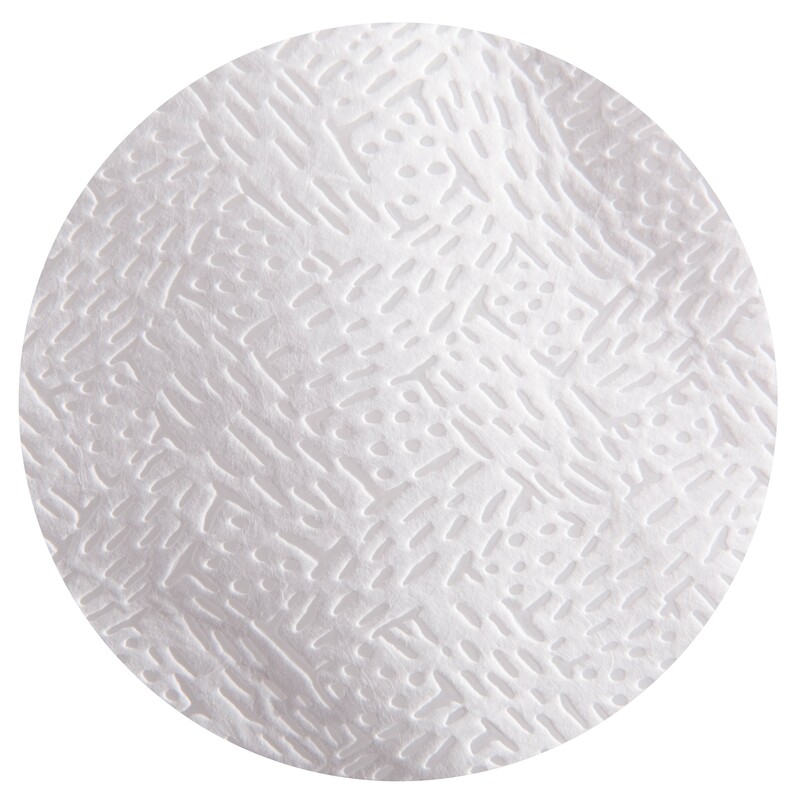 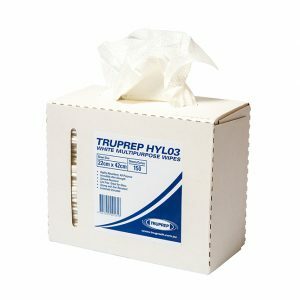 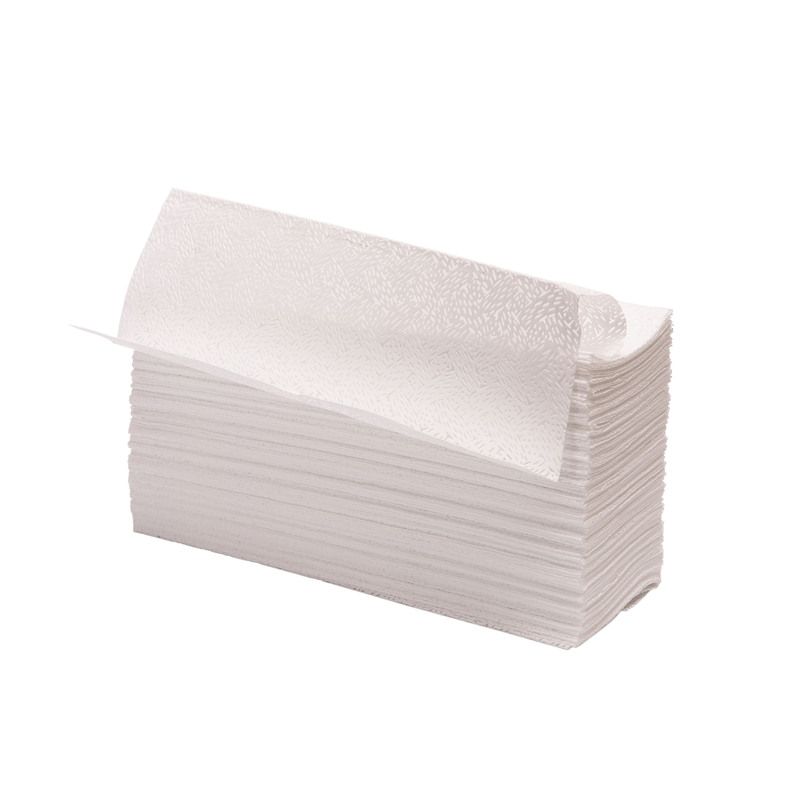 TRUPREP TPP57W White melt-blown polypropylene cleaning wipes. 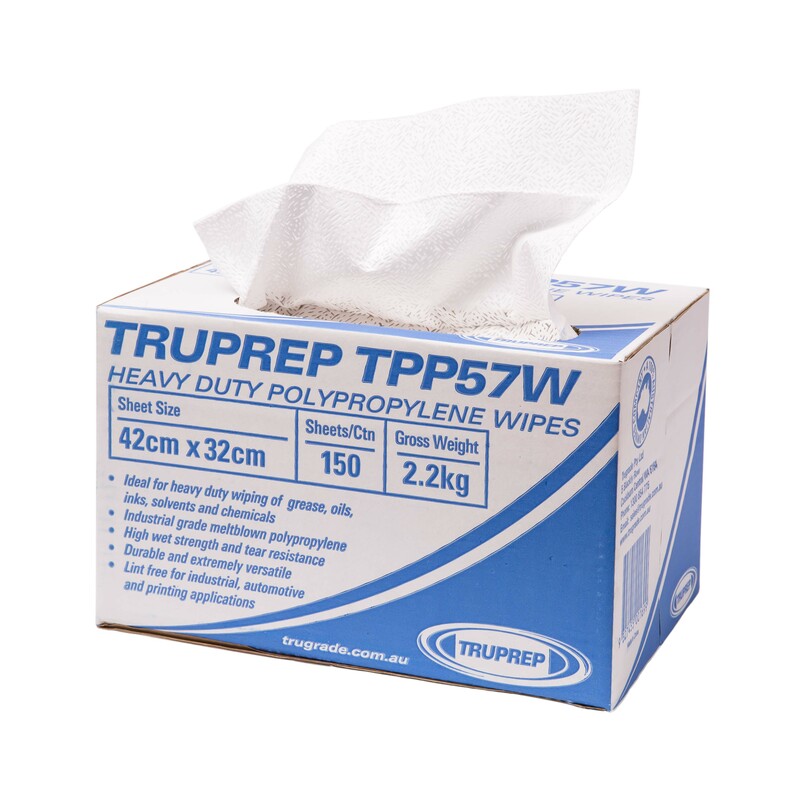 TPP57W heavy duty wipers are uniquely textured to attract oil, ink and solvents. 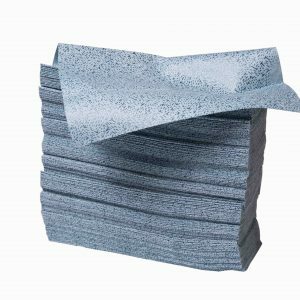 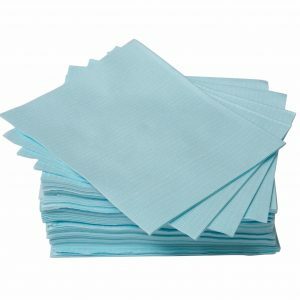 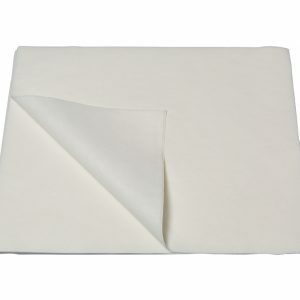 Ideal for use as an heavy duty industrial wipe. 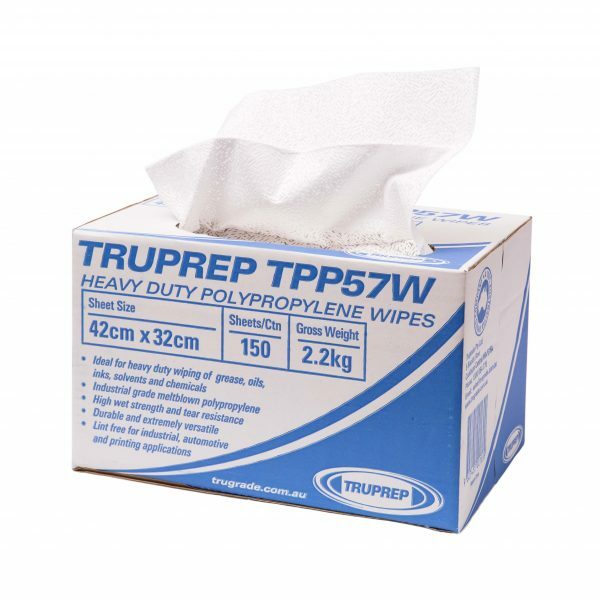 A great value alternative to KIMTECH EPIC 4157 Wipes.